Epidemiology is the science that quantifies the relationship of exposure to disease development in humans and offers the possibility of altering that risk through intervention. Epidemiologic research has often provided the basis for significant public health decisions, such as those involving use of tobacco, well before individual disease mechanisms were understood. 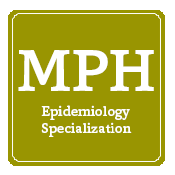 A specialization in epidemiology provides students with the skills to track the natural history of disease by identifying its frequency, distribution, and causes. 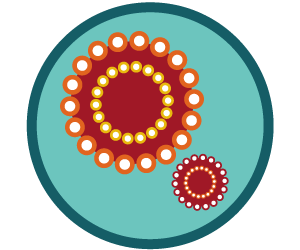 Our courses teach the use of epidemiologic methods to describe the health status of human populations, identify risk factors for disease and other health-related conditions, and develop effective prevention and control programs. 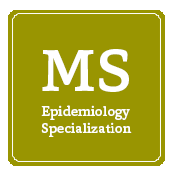 The Division of Epidemiology offers three outstanding degree programs: the MS (Master of Science), the MPH (Master of Public Health), and the PhD. 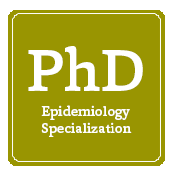 All degree programs with a specialization in epidemiology provide students with a thorough understanding of epidemiology, from its history and basic concepts to its application in the field of public health. Course offerings also include a combination of research opportunities and practical job experiences. The MPH program with a specialization in Veterinary Public Health combines training in public health with training in veterinary preventive medicine. 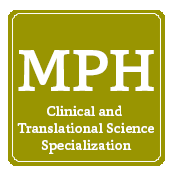 It is the only MPH program with a specialization in Veterinary Public Health to be accredited by both the Association of Schools of Public Health and the American College of Veterinary Preventive Medicine.